Studies have shown that as many as 60% of children from low-income families start kindergarten not knowing letters, sounds, colors, and numbers. A virtual consensus of research indicates that conversations and hearing stories read aloud play a significant role in preparing children for future success. 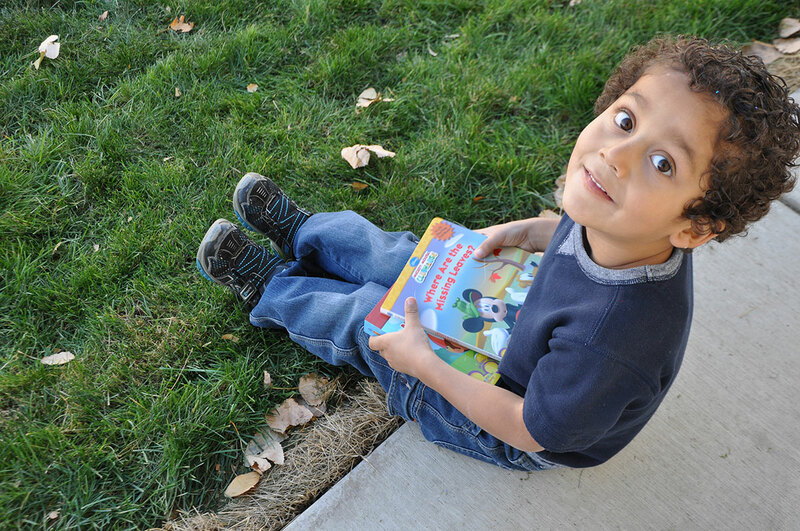 The Molina Foundation works, every day, to help provide new books and educational resources for children and families in need. You can make your tax-deductible donation today by completing the form below and you will be directed to a secure payment platform. If you wish to donate by check, please complete and submit the form below. You will receive an email with the address for The Molina Foundation.